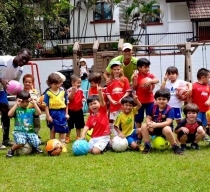 Thank you for considering ISCKL for your child. 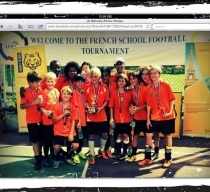 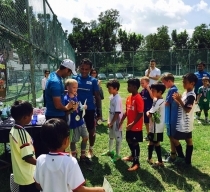 ISCKL works to make learning soccer simple,safe enjoyable and fun for your child . 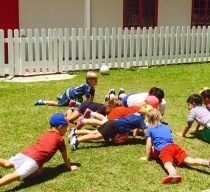 We share our passion and excitment for the worlds most popular game with your kids and teach them in a fun way. 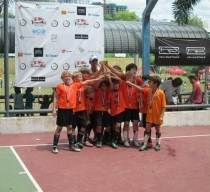 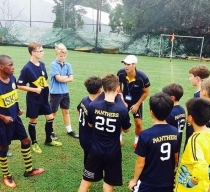 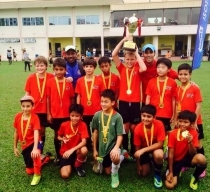 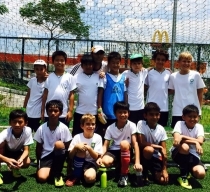 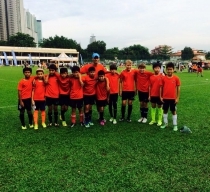 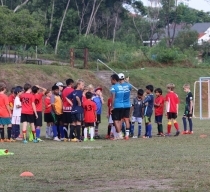 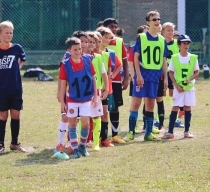 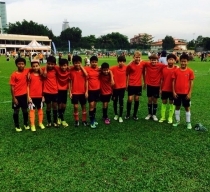 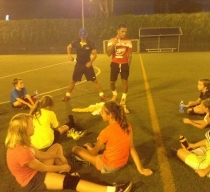 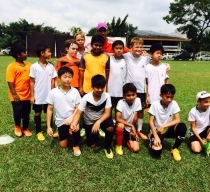 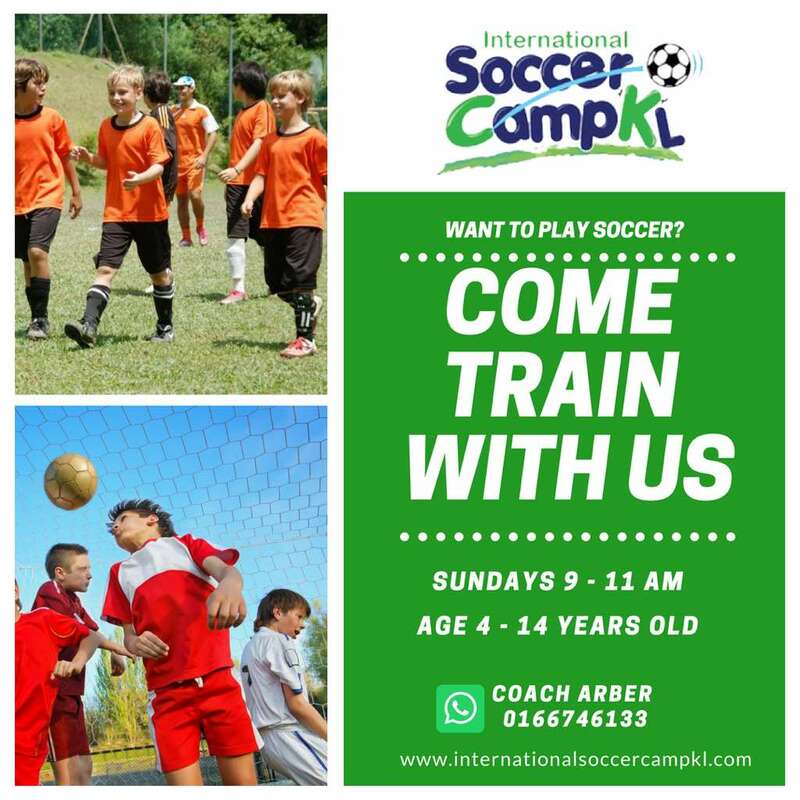 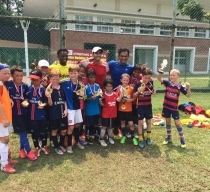 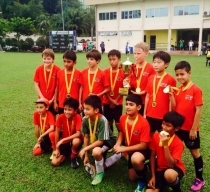 ISCKL is one of Kuala Lumpur’s leading Soccer Academy for kids 5-14years old. 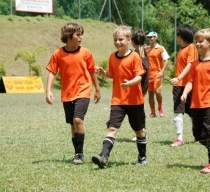 We bring together children from all over the world to enjoy the game of soccer in a safe and fun environment. 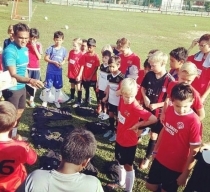 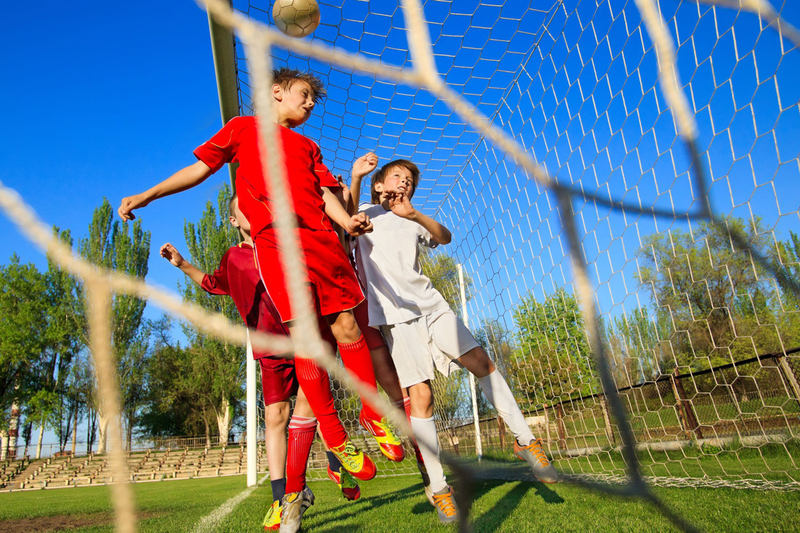 We focus on teaching wonderful game of soccer and ISCKL connects you and your child with skilled,experienced and qualified Soccer coaches to help your child reach their full potential. 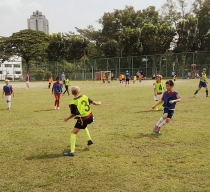 ISCKL aim to install confidence, promotes sportsmanship, great teamwork, develop skills and create a lifelong focus on competitive spirit and fitness, all in a fun and engaging environment. 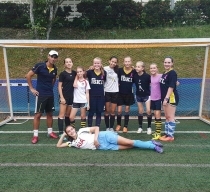 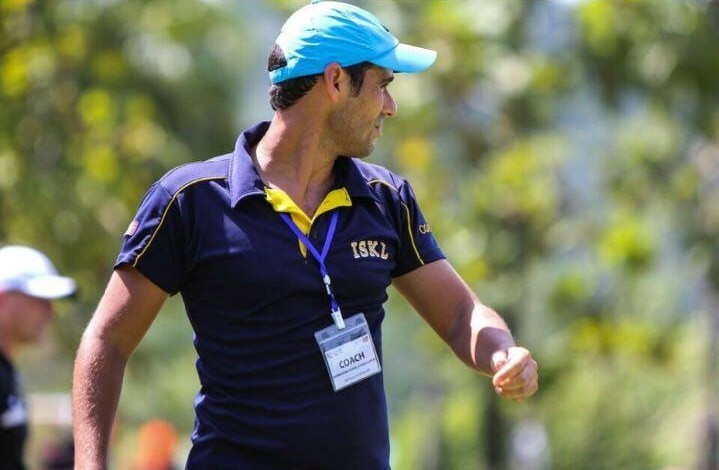 ISCKL coaches hail from all over the world , but most importantly are well trained and have a passion for soccer. 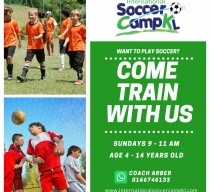 They also have the valuable experience of working with young childrens and they demonstrate patience, soccer knowledge, skills, drills and excitement to share with your child.